Peter Boyer has contributed orchestrations to two major film scores composed by James Newton Howard, released two weeks apart. 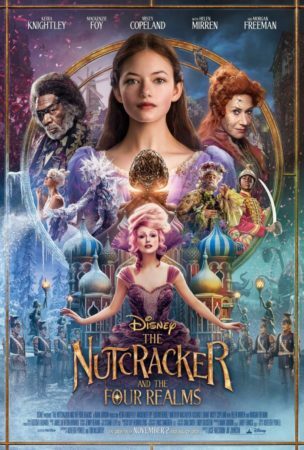 The Nutcracker and the Four Realms was released by Disney on November 2. The score includes Howard’s adaptation of music from Tchaikovsky’s classic ballet The Nutcracker. The scoring sessions took place at London’s AIR Studios, and were conducted by Gustavo Dudamel. The lead orchestrator was Pete Anthony. 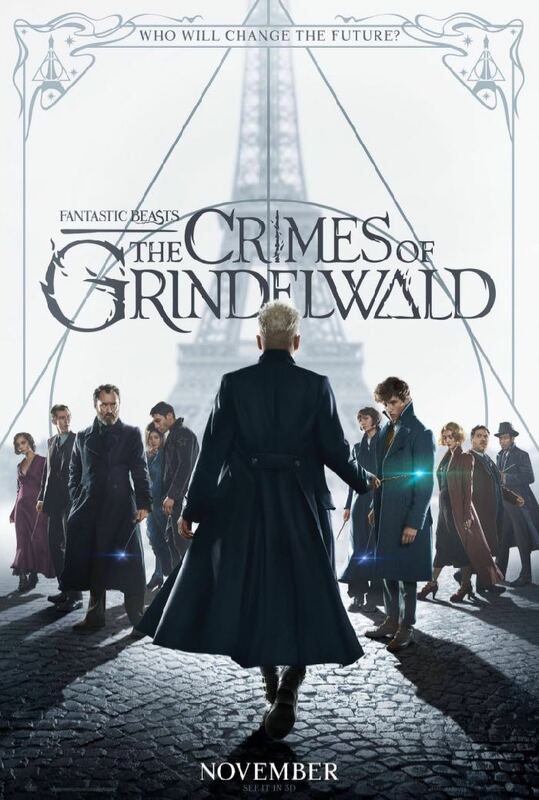 Fantastic Beasts: The Crimes of Grindelwald was released by Warner Bros. on November 16. This is second film in the Fantastic Beasts series, prequels to the Harry Potter films, and part of the “Wizarding World,” written by J.K. Rowling. 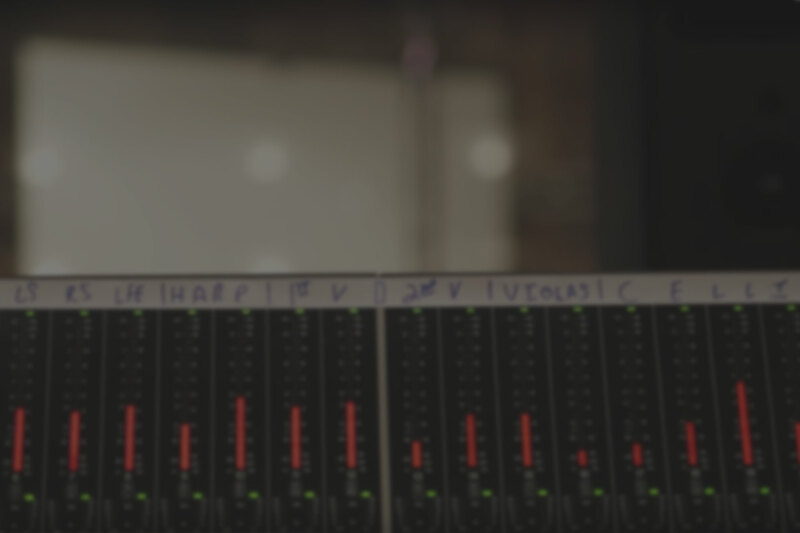 The scoring sessions took place at London’s Abbey Road Studios, and were conducted by lead orchestrator Pete Anthony. 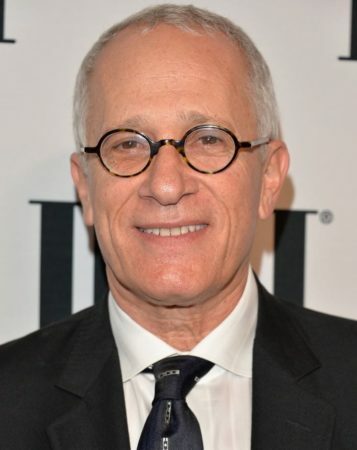 James Newton Howard is one of Hollywood’s most prolific and respected composers. These were the fifth and sixth JNH scores to which Boyer contributed orchestrations.